Bobby Don Estes, a loving husband, a father, a brother, and a friend, passed away on Thursday, March 14, 2019 in Dallas, Texas. Bobby was born on Wednesday, March 25, 1953 in Tampa, Florida to his parents, Robert and Cora Marie Estes. He grew up with his brother and sister, Landy and Belinda. As a young man, Bobby was a part of his junior high and high school choir, and he also participated in his high school’s track team. In his adolescence, Bobby developed a passion for hunting. He would go out and hunt just about anything from deer to birds. 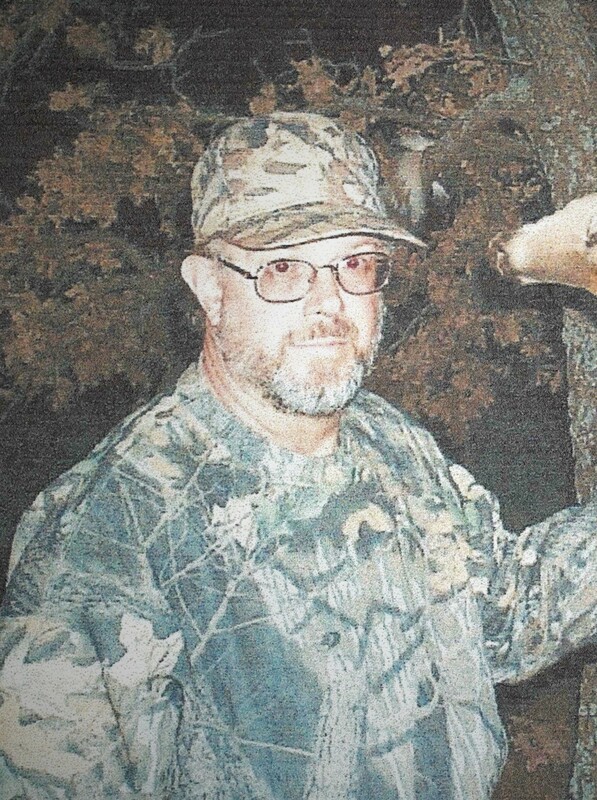 He kept his love of hunting throughout life and eventually turned what once was a rough-and-ragged hobby into a rather comfortable pastime as he set up his “deer camp” in a house with running water. As a hunter, Bobby was an excellent marksman, and his skill only improved as he became a security guard for corporate businesses. Just as he excelled with a rifle and a shotgun, Bobby was a good shot with a pistol as well. Not only was Bobby gifted in his shooting, he also had a gift for hospitality. He loved having family over, and he loved cooking for them even more. Bobby would grill steaks, chicken, hamburgers, ribs, and bratwursts for those who came over, and as always, he would cook way too much food. He had a love for people, especially his family and his wife, Sharon Estes. Bobby would call his family often just to let them know he was thinking about them. He seemed to always be in touch with his friends and family. Bobby was generous and loved to laugh with others (he had the jolliest laugh), but he could be rather grumpy too. However, even on his grumpy days, he had a heart of gold. Other joys in Bobby’s life included his dogs, Ojo and Benny, his maroon Ford F-150 pickup truck, and his come-and-go loyalty to various sport teams like the Dallas Cowboys, the University of Texas Longhorns, and the University of Alabama Crimson Tide. The one sport he always backed was NASCAR and his favorite driver, Dale Earnhardt, Jr. Bobby also enjoyed going out with his wife and dance to their favorite country and western songs. Bobby had a love for life and the people who were in it. He loved his family with all of his heart. Bobby Don Estes is survived by his loving wife, Sharon Estes; his children, Rob Estes and his wife, Stephanie, Brian Estes and his wife, Amanda, David Renfro and his wife, Amy, and Greg Renfro and his wife, Shannon; his grandchildren, Brianna Renfro, Bryce Renfro, Tyler Valentine, Mallory Estes, Caleb Estes, and Cade Estes; his siblings, Landry Estes and his wife, Gail, and Belinda Estes. Bobby Estes is preceded in death by his parents, Robert and Cora Marie Estes. To honor the life of Bobby Don Estes, a visitation will be held on Monday, March 18, 2019 at Hughes Family Tribute Center from 5:00 PM to 8:00 PM. The funeral service for Bobby Estes will be held on Tuesday, March 19, 2019 at Hughes Family Tribute Center at 10:00 AM.